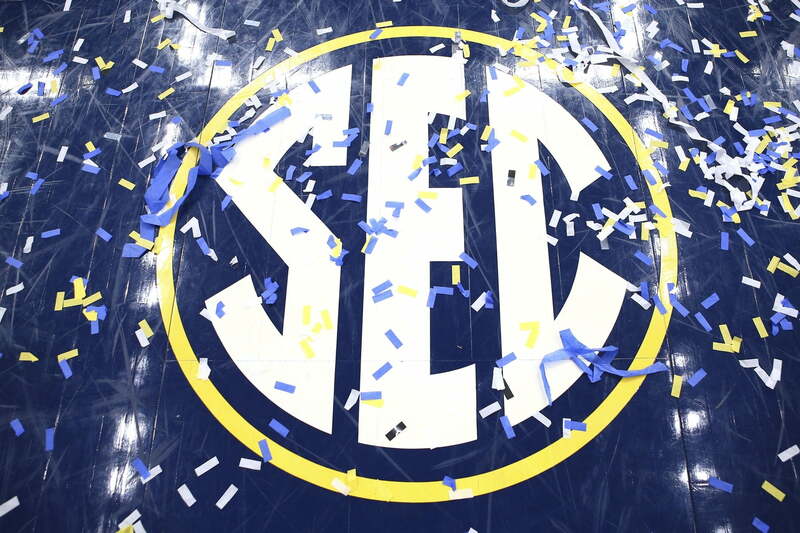 The SEC is big business. If that weren’t already abundantly clear, the NCAA Power-5 conference announced mind-boggling revenue numbers. Big picture: On Friday that $627.1 million of revenue was distributed to its 14 schools in 2017-18 with an average payout of $43.1 million per school, per Mark Story of the Lexington Herald-Ledger. Both of those figures are SEC records. Huge slice of the pie: Considering the NCAA as a whole announced just over $1 billion in revenue for the 2017 fiscal year, this $627.1 million figure is astounding. Can’t pay the players, though: The amount of money that flows into the coffers of these big sports schools flies in the face of any notion that the people who actually fill the seats and sell ads shouldn’t get paid.